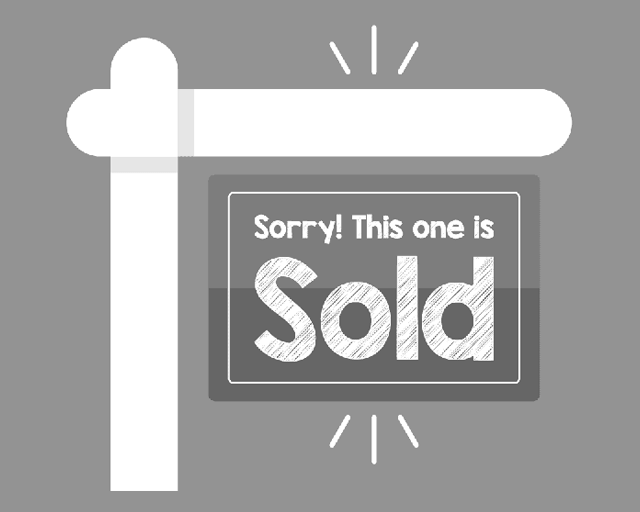 Searching for new houses for sale in Rochdale? 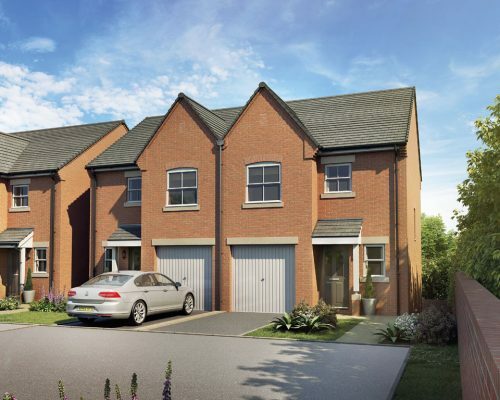 Bridgefold is a new build development of 3 & 4 bedroom homes for sale close to the heart of this traditional market town. 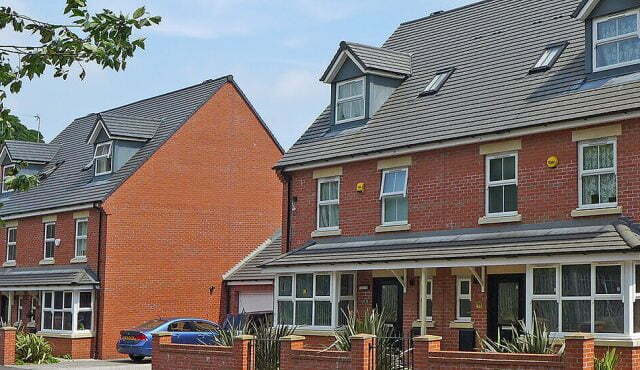 Our new build homes development in Rochdale showcases a variety of three and four bedroom substantial new family homes. 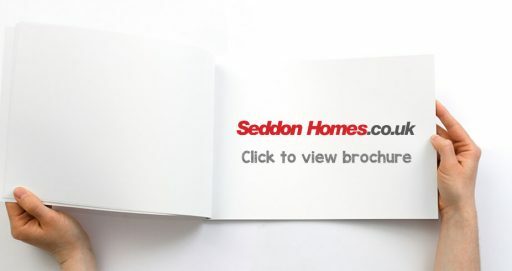 For those looking to buy a new home in Rochdale, Seddon Homes offer a variety of schemes and government initiatives including part exchange for those looking to sell their home quickly. For more information on offers for you or selling your home in Rochdale please view the Help & Guidance section above. Why buy a new home in Rochdale? If you are searching for a home in Rochdale, you can expect a large bustling market town filled with heritage and surrounded by beautiful countryside. 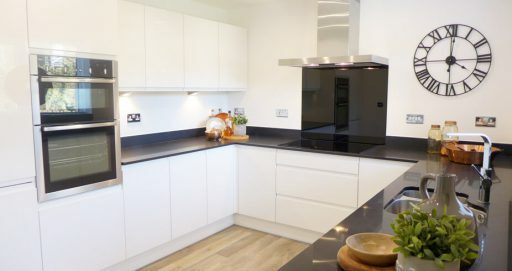 This stylish new homes development in Rochdale is surrounded by a number of smaller towns including Whitworth, Milnrow, Middleton, and Crompton and is situated amongst the foothills of the Pennines just 9.8 miles north-northeast of the City of Manchester. Those searching for new build homes in Rochdale, you will be pleased to know that the town centre is dominated by the impressive Victorian Gothic town hall. You will also find two modern indoor shopping centres, an indoor market and a good range of retail shops, restaurants, pubs and leisure facilities. Rochdale also provides a diverse combination of heritage and culture, the Arts and Heritage Centre on the Esplanade houses the Borough Art Gallery and Museum whilst the Gracie Fields theatre offers live entertainment and events. Rochdale also boasts a variety of sports and leisure opportunities ranging from the Castleton Water Activity Centre and the central leisure centre to the Rochdale Way – a new circular footpath around the Borough of Rochdale. If you are looking for a family home in Rochdale you may be interested in learning that there is an abundance of primary and secondary schools, as well as Rochdale Sixth Form College, the primary provider of A Level courses in Rochdale. In addition, Hopwood Hall College is a further education college with a campus in Rochdale offering vocational courses, courses for adult learners and some higher education. Major employers in the town include Rochdale County Council. The town of Rochdale enjoys excellent communication links with the M62 motorway to the south of the town. There is a good rail link between Rochdale and Manchester city centre as well as frequent bus services to the surrounding areas. For national and international air travel, Manchester Airport is within easy driving distance. With so many easy routes buying a new home in Rochdale is perfect for those wishing to commute. If you would like to be kept updated on our new homes for sale in Rochdale, Greater Manchester then click here.